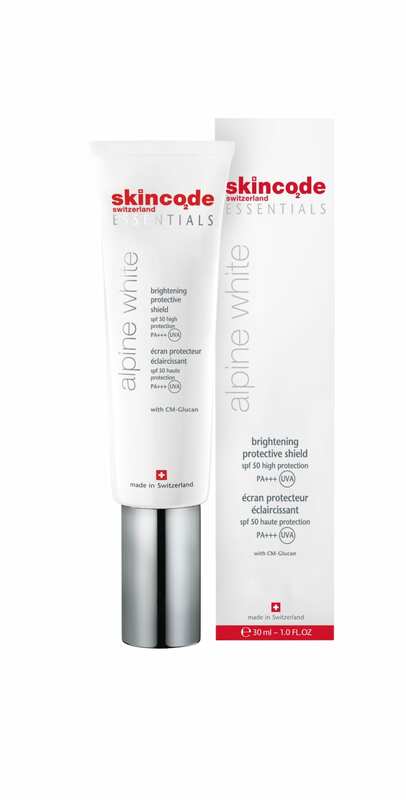 This ultra-light fluid provides highly effective protection against damaging environmental aggressors while simultaneously providing a brightening effect. 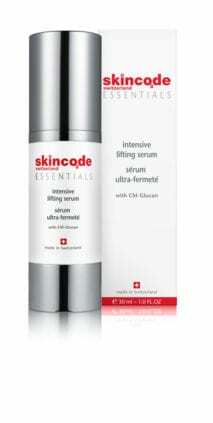 It contains UVA and UVB filters to shield the skin against sun exposure. The unique skin brightening agents help reduce the appearance of age spots and pigmentation, leaving the skin feeling hydrated and protected with a more even-looking skin tone. 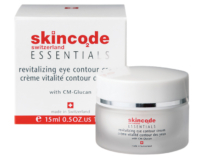 Active ingredients: CM-Glucan, Alpine plant complex, Vitamin E, Vitamin B3. 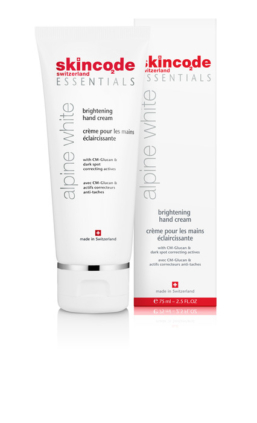 Application: Apply every morning, on top of the day cream before application of make-up, or prior to sun exposure. Repeat the application in the event of prolonged exposure to sun.